Growing Your Greens is the most watched gardening show on youtube with OVER 50 MILLION VIEWS! It's a fun and enlightening show on how to grow food at your home and beyond. In over 1200 videos, John Kohler provides you with tips and tricks as well as shares his experiences growing food at his urban homestead. 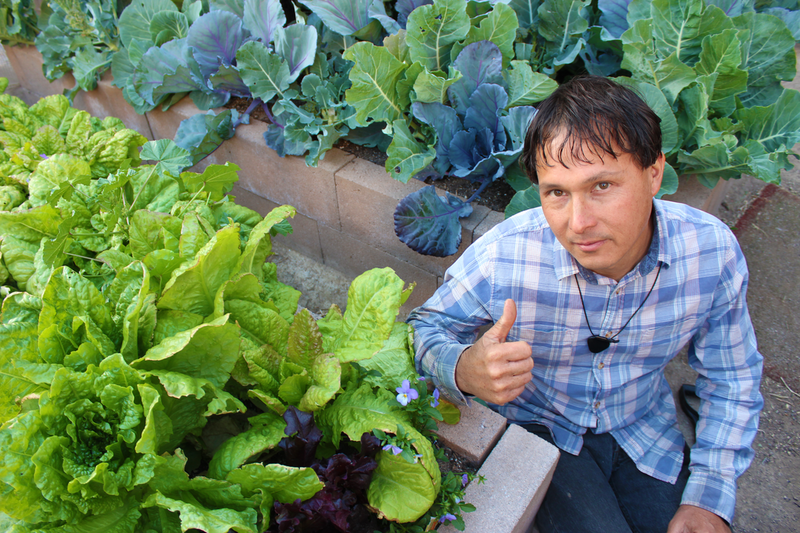 John's goal is to help inspire and teach others how to properly grow their own food. PV is inspired by John's mission and is now producing a booklet series called 'GROWING YOUR GREENS' for all to enjoy and share with their friends & family. John is now the most popular garden teacher online and is followed by 350,000 people. He puts out new videos every 3-4 days to help inspire and teach people how to grow their own food. He has created over 1,200 gardening videos that have been watched over 50 million times. You can watch his videos free online 24 hours a day, 7 days a week at: www.GrowingYourGreens.com .